Interior design services are not just about colours and fabrics. Your project may also require Architects, Tradespeople, Builders, Engineers, Energy Consultants etc. 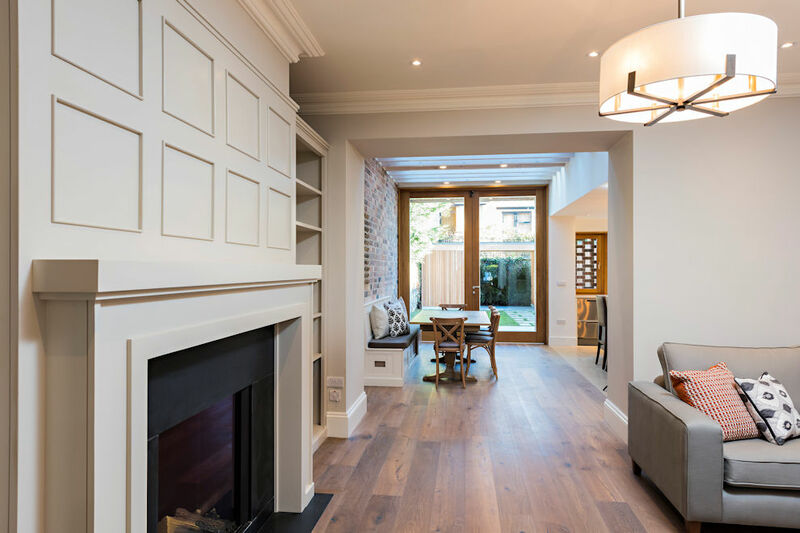 Belinda can arrange the appropriate registered tradespeople for interior design or renovation projects. 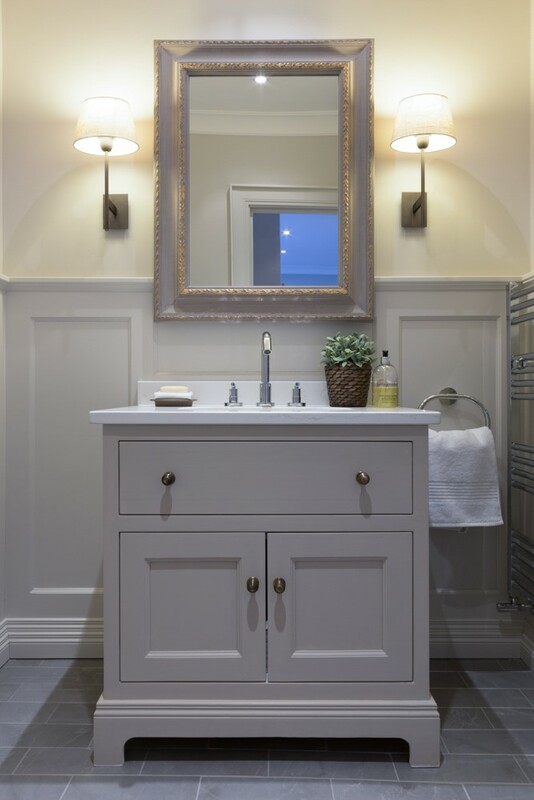 Design and sourcing of all bespoke carpentry to include kitchens, bathroom cabinets, panelling and bookcases. Consultations help to get projects specified and started or help to apply beautiful finishing touches towards the end of projects. 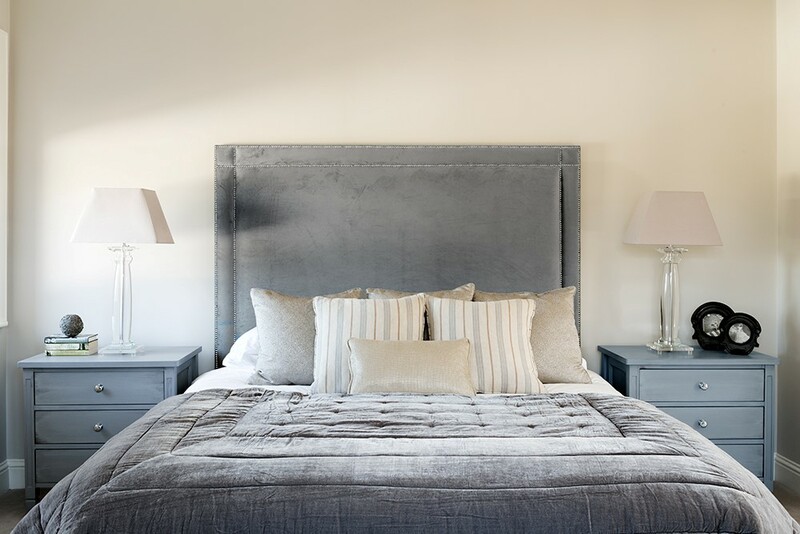 Commissions can be from as little as one hour to give expert advice on the layout of rooms, colour schemes and interior design selections. Planning, sequencing and co-ordination of all trades (builders, electricians, carpenters, architects, engineers, decorators, tillers etc). This service is for clients who don’t have the time or don’t want the stress of interior design project management. 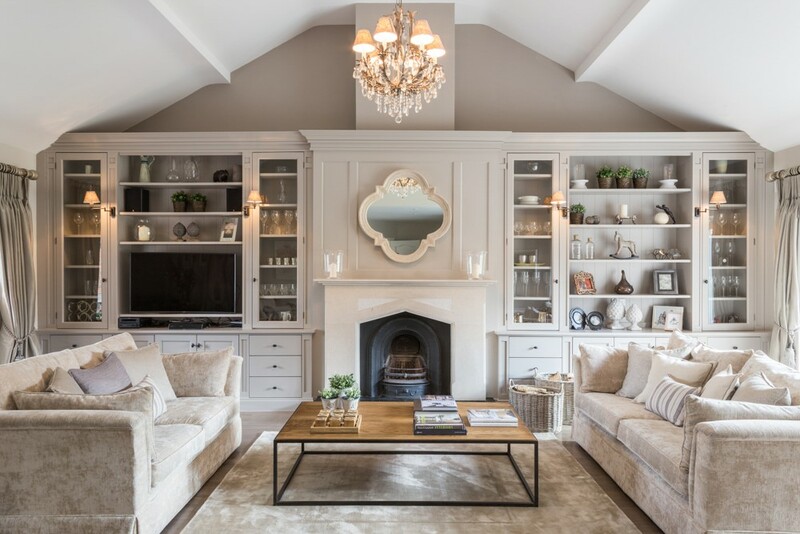 If you would like to discuss your interior design project with Belinda, please contact her on +353‑87‑673 8432.